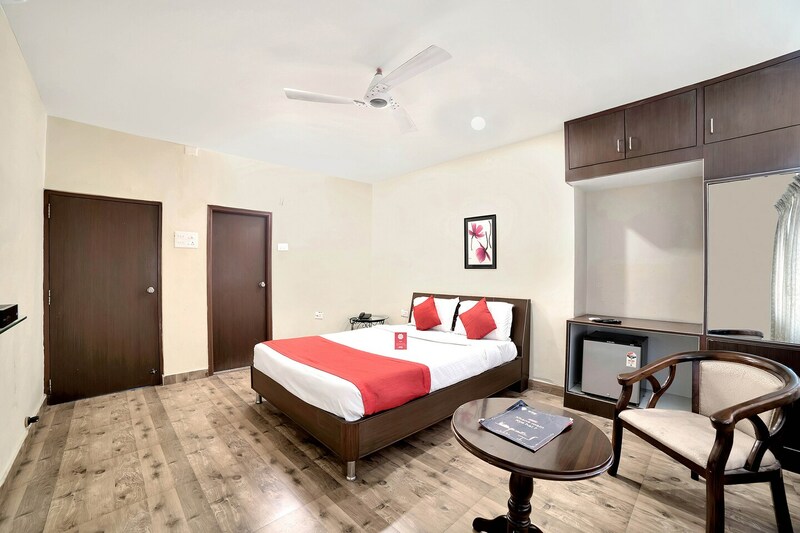 Located in the heart of Hyderabad, OYO 674 Apartment Hotel Manar Luxury Suites promises a great experience to the guests at affordable rates. The OYO is maintained with a skilled and friendly staff to ensure you have a good stay. Traverse Hyderabad to visit famous attractions like Ts State Archaeology Museum, Masjid-E-Zama and Birla Mandir. There is HDFC Bank ATM, Central Bank of India and Axis Bank ATM nearby the hotel so you are never out of cash.